When we spoke with Bill Gates — Microsoft cofounder, head of the Bill and Melinda Gates Foundation, richest person alive, maybe the most influential person who's not a formal head of state — we had to ask a childlike question. 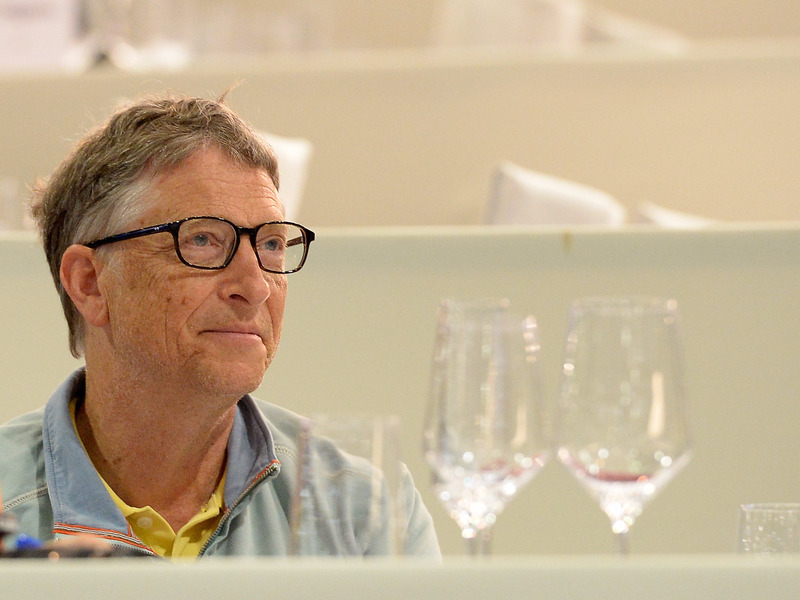 Gates, who had just explained to Tech Insider how climate change is going to hit the world's poorest the hardest, replied that "billionaires should never be responsible for solving problems, because they're not the government." Governments, he said, take care of the basics of keeping civilization civilized: education, roads, courts, military. To Gates, the role of billionaires (and their philanthropy) is in "certain risk-taking things, like trying out a new type of charter school or funding a new kind of medicine." Politicians are averse to failure and in office for only so long. As a result, long-term, risk-taking initiatives don't lend themselves to government funding, he says. That's where the Bill and Melinda Gates Foundation and its peers come in, tackling global issues like the eradication of polio. Government doesn't invest in the research and development to tackle projects like that, he says, so philanthropy fits that role. "That doesn't mean with the day in, day out things that you want to make sure get delivered to everyone that you should create a dependency," he says, since philanthropy is "not big enough and it's not reliable enough." Read the original article on Tech Insider. Follow Tech Insider on Facebook and Twitter. Copyright 2016.